Clean your air ducts and save with our new winter promotions. 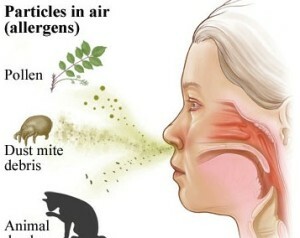 Nix dust and pollen before you turn on your heat and save yourself from the dreaded winter allergies. 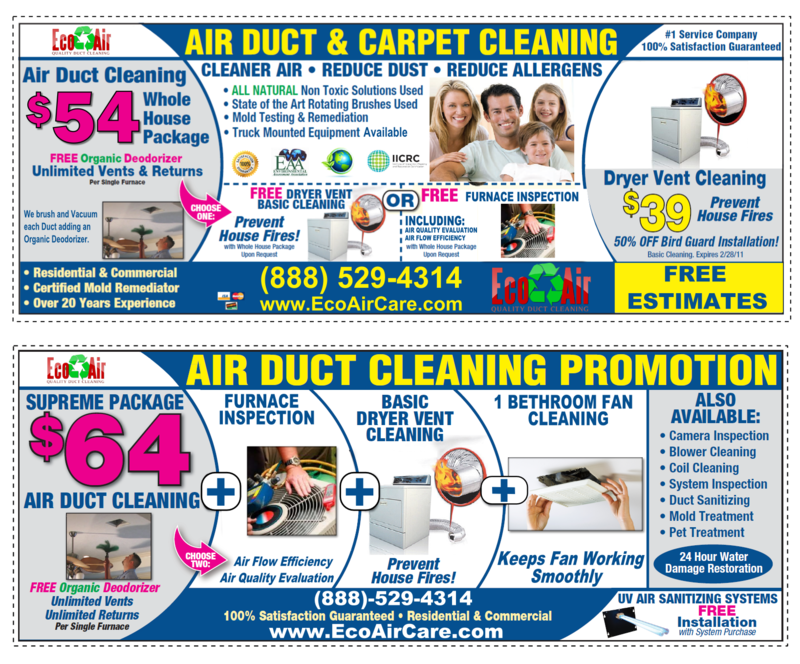 Air duct cleaning will remove odor causing buildup that can cause allergies when the indoor air is not ventilated in the winter time. In most places in the United States we have our AC or Heating on most of the day. 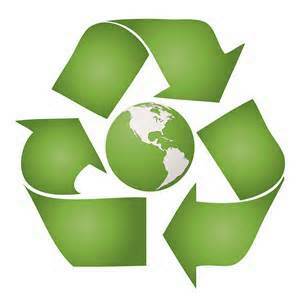 Duct cleaning is the only way to maintain those air conduits that spout out hot or cold air in to our homes. 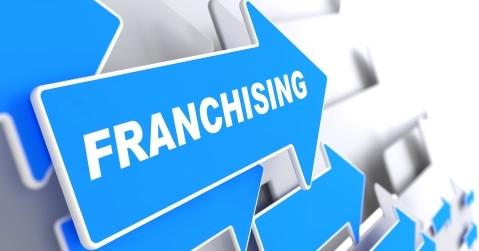 Just imagine not cleaning your carpet for 20 years… not a pretty sight is it?! Its the same with your air ducts, just that its not your feet getting dirty, its your lungs. Build up in air ducts could contain some very nasty pathogens like mold, bacteria, dust mites and more. 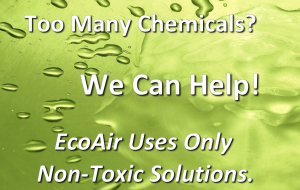 So one of the clear advantages of duct cleaning is controlling the air quality in your home. 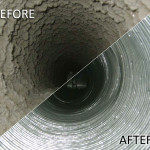 Needless to say, the disadvantages of not cleaning your air ducts would include the opposite effects stated above. 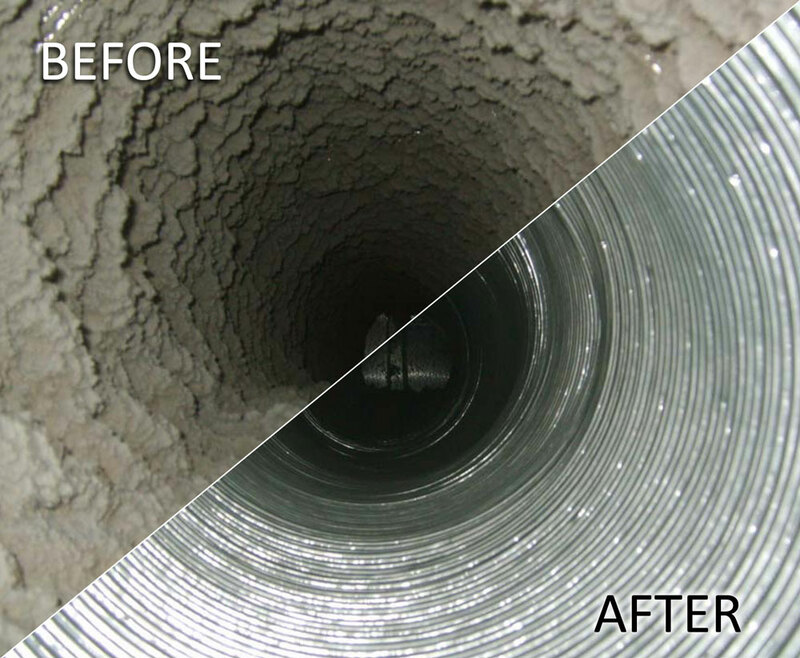 An effective duct cleaning would be one that extracts all buildup material and dust from inside the air ducts and HVAC system. 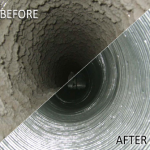 Any professional duct cleaning company would be able to determine the areas most needing of a deep cleaning, using specialized cameras and tools to investigate the duct system and devise a cleaning plan.